Welcome to the website of Jimmy Scalia, producer and official Bobby Darin archivist. Jimmy is directly related to the Bobby Darin estate and currently maintains their archives. 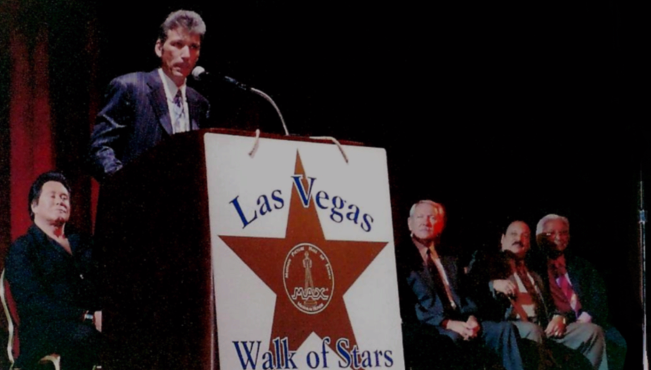 Any questions or concerns regarding the archives can be directly answered by Jimmy through his contact page. Check out the new promo for Jimmy Scalia's presentation, Beyond the Sea: The Life and Times of Bobby Darin. Want to get a good start to 2018? Enjoy our new calendar! Be the next to book Jimmy's new lecture, Beyond the Sea: The Life and Music of Bobby Darin. Visit our lecture page for more information! 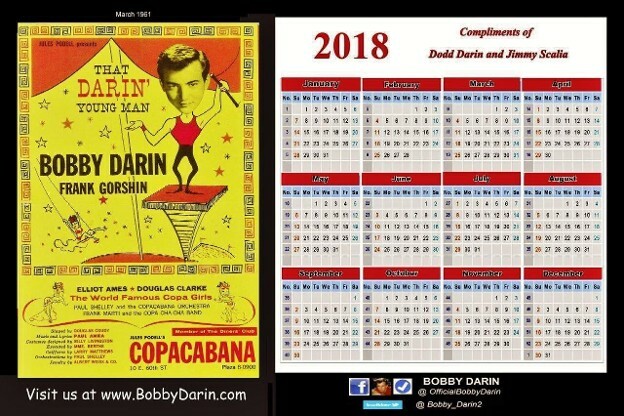 "The Bobby Darin Milk Shows" are now available.